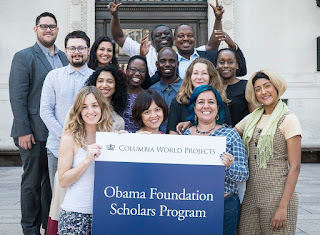 Apply for the Obama Foundation Scholars Programme at the University of Columbia for 2019/2020 Fully Funded for Rising Leaders - See Application Guidelines. 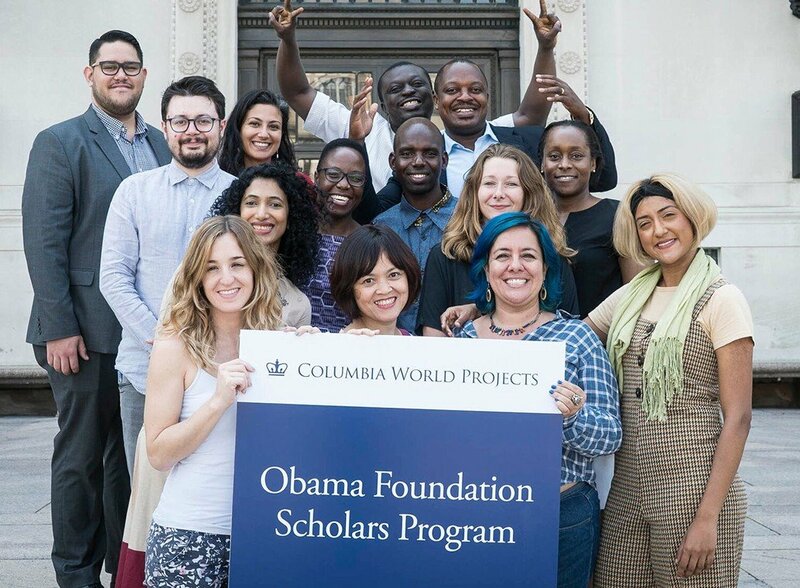 The Obama Foundation Scholars Program seeks a diverse cohort who represent a cross section of backgrounds including those working in government, the private sector, and NGOs and civil society organizations. Leaders may apply to both the Columbia University and the University of Chicago Scholars programs.